Power 105’s Charlamagne sits down for a one-on-one interview with DJ Vlad and the topic of discussion is Drake and his emotional behavior. The radio host speaks on Drake’s reaction to the public’s opinion on his emo inspired music and explains that for Drake to even respond proves that comments get under his skin. Charlamagne also points out the way Drake previously downplayed Kendrick Lamar’s “Control” verse and weighs in on the back and forth between the Canadian rapper and the Compton lyricist. 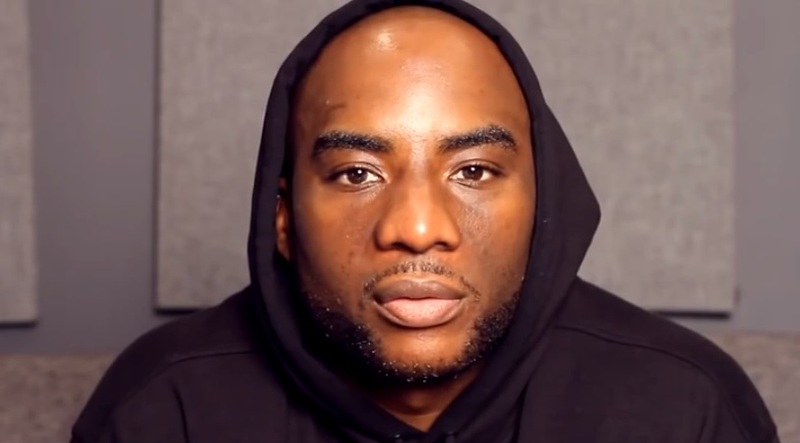 Never one to bite his tongue, Charlamagne went on to state that there’s three sexual orientations people should be aware of and that includes being gay, straight and Drake. The YMCMB rapper’s previous fallout with the auto-tune champ, Future, also serves as the topic of discussion. This entry was posted in Interview, Video and tagged charlamagne, dj vlad, Drake, emotional, hip hop, Interview, new york, Power 105, rap, Vlad TV, YMCMB. Bookmark the permalink.